The City of Dayton is again exploring ways to ban panhandling along major city highways. 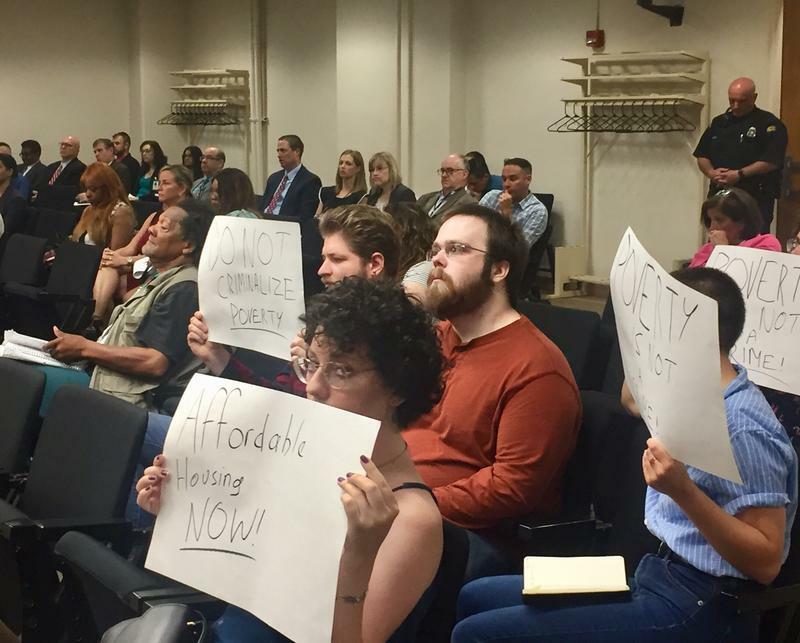 At a meeting Wednesday evening, the city commission is expected to review an ordinance that would criminalize the practice. 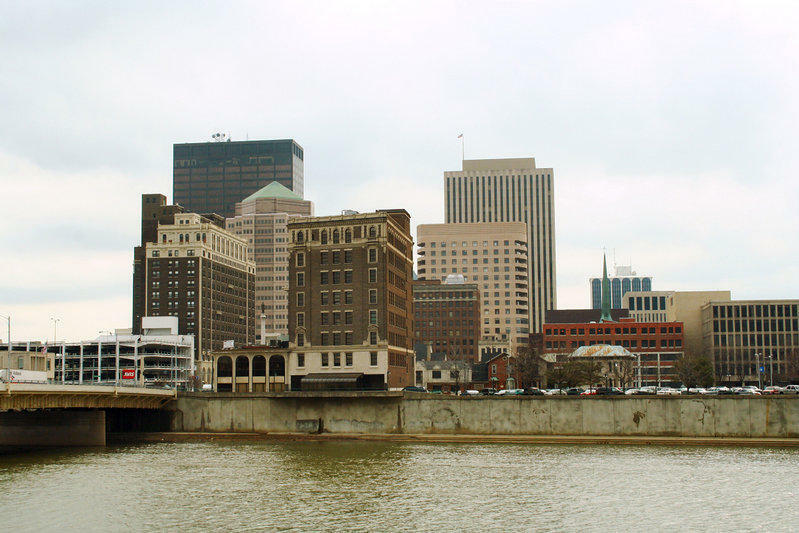 Dayton first introduced legislation to restrict panhandling in 2011. 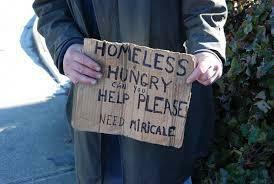 That law required panhandlers to register with the city, and restricted begging to daylight hours. It also allowed cops to arrest violators instead of just citing them. After legal challenges, the law was partially repealed in 2016. Cincinnati Council could vote in two weeks on a plan to forbid aggressive panhandling within 50 feet of a school. 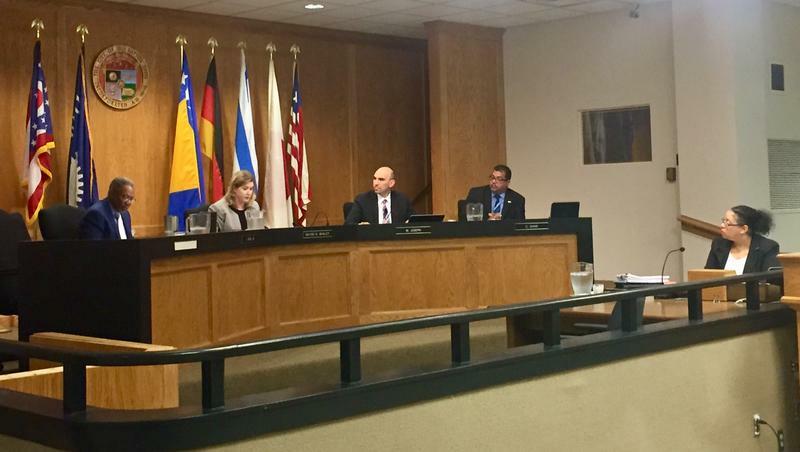 The Law and Public Safety Committee discussed the issue Monday but did not vote on the proposal. 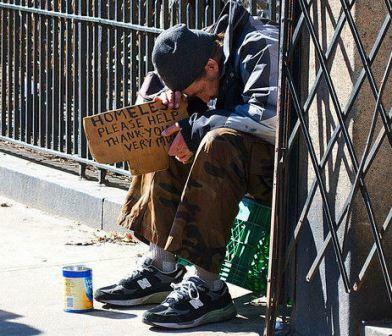 Panhandlers are an all-too-common sight in most large cities, including Cincinnati, and even though non-aggressive panhandling is legal here, it can be bothersome to visitors, residents and workers. And giving a panhandler money is not the best way to truly help the suffering. 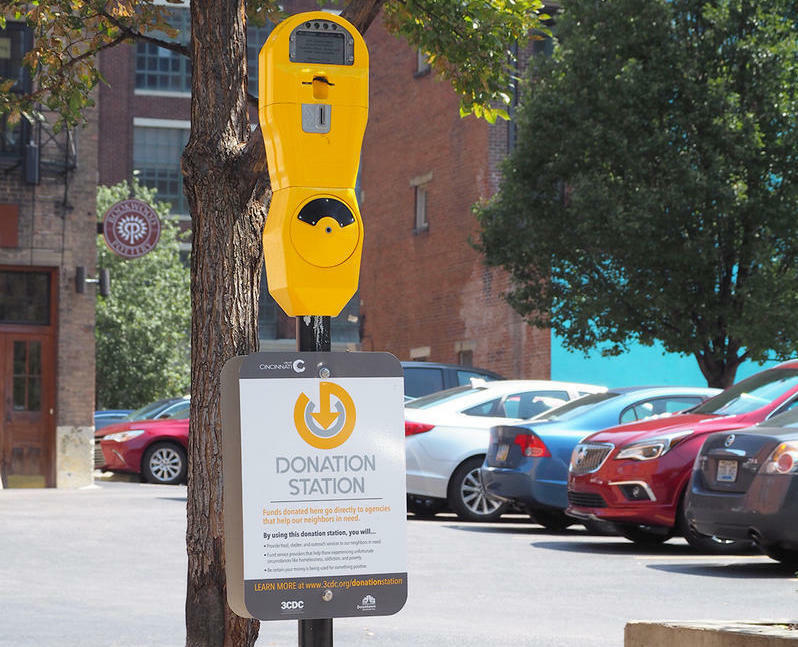 Downtown Cincinnati Incorporated recently launched a program to make people more aware of local agencies and services, such as the Winter Shelter, and how they better serve those in need. 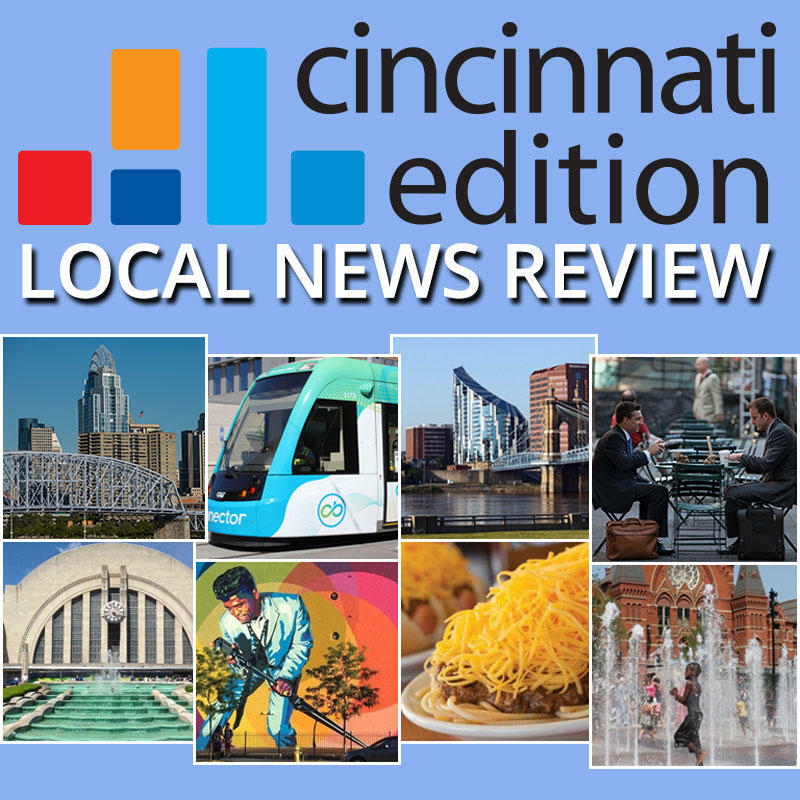 Joining us to talk about the Panhandling Education Program and helping the homeless in Cincinnati are Cincinnati Police Captain Mike Neville, David Ginsburg, president and CEO of Downtown Cincinnati Inc., and Kevin Finn, president and CEO of Strategies to End Homelessness. 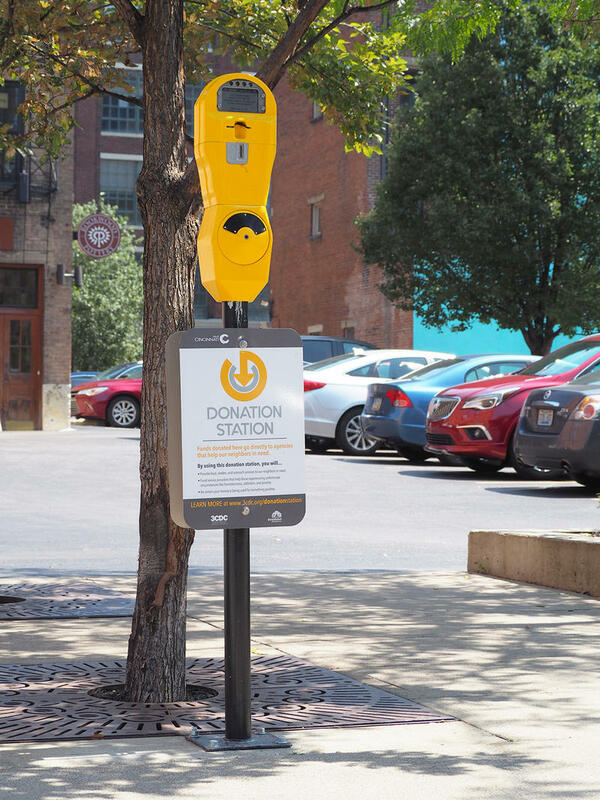 Downtown Cincinnati Inc. is launching an effort to decrease panhandling while maintaining or increasing support to social services. DCI president David Ginsburg says the group is publicizing agencies that try to get to the root of poverty.